The duo split in 2014 before divorcing two years later and the actor got engaged to producer Brad Falchuk, 47, in January. 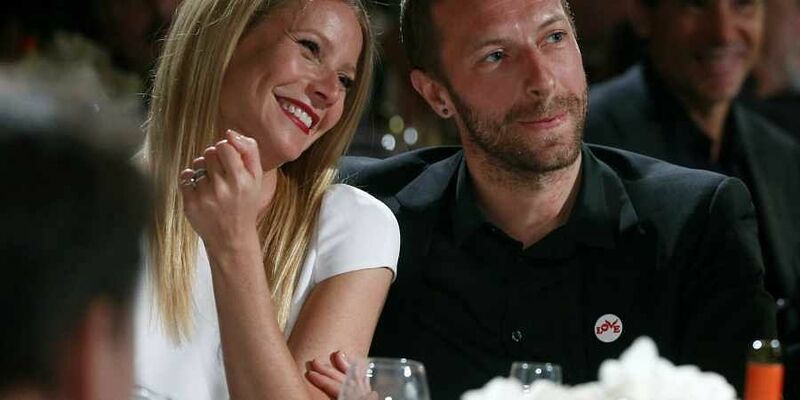 LONDON: Gwyneth Paltrow has revealed that she kept Coldplay frontman Chris Martin's surname when they divorced. The 42-year-old actor took Martin's last name when they tied the knot in 2003 and has continued to be legally called 'Gwyneth Paltrow Martin' since their 2016 divorce for the sake of their children, 14-year-old daughter Apple and 12-year-old son Moses. ''I personally - legally - did keep my last married name. My legal name is Gwyneth Paltrow Martin. I think in my case, because I am known out in the world as Gwyneth Paltrow, I had always kept that identity in a way. But in things related to school, I am Martin. Other children call me Mrs Martin, which is kind of hilarious." "It's a personal choice. I don't know - it has to be what's right for everybody. In some cases women really want to reclaim their own name. And in some cases people want to keep their married name," Paltrow told the Sunday Mirror.